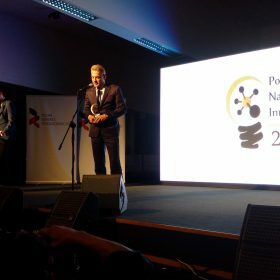 On 26-27 October 2017, the 5th Polish Congress of Entrepreneurship was held in Zielona Góra. 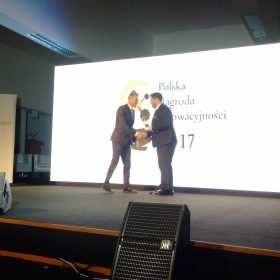 During the Congress for the most dynamic and innovative companies in 2017, the Polish Agency for Enterprise and the editors of the “Enterprise Forum” in Dziennik Gazeta Prawna (newspaper) awarded the Polish Entrepreneurship Award 2017 to the most innovative and creative universities, institutes, companies and institutions operating in Poland. They are entities, whose research and development work is applied in various branches of the economy, contributing to its development. 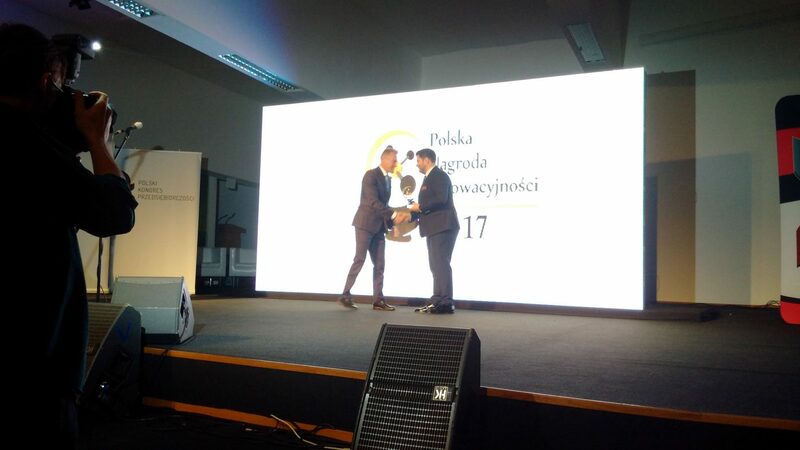 One of the winners of the 2017 Enterprise Award was PPUH BRYK.